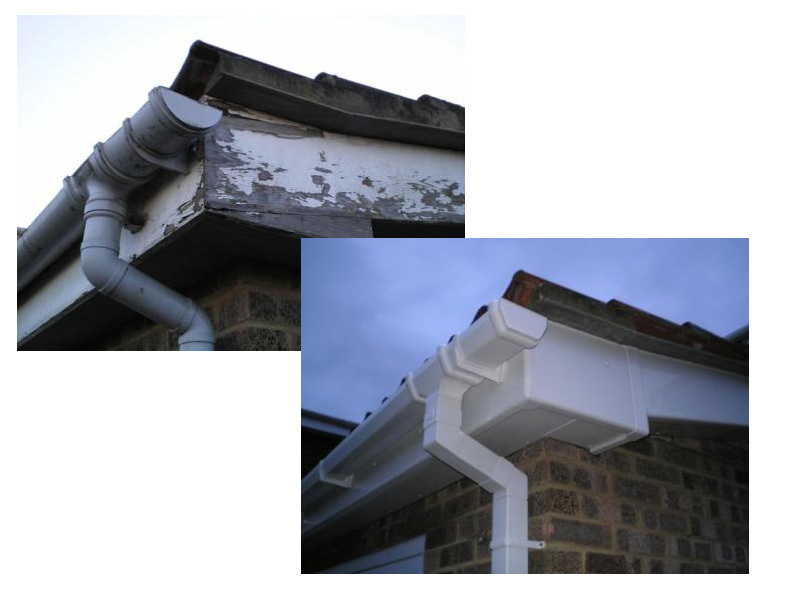 Are you gutters blocked, leaking, causing damage to your property or in need of replacement. 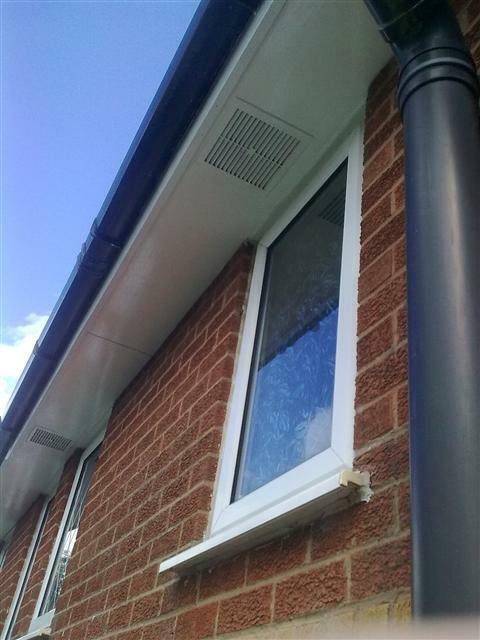 Star Glaziers can supply and install U-PVC replacements in various colours, styles and sizes to suit all properties. 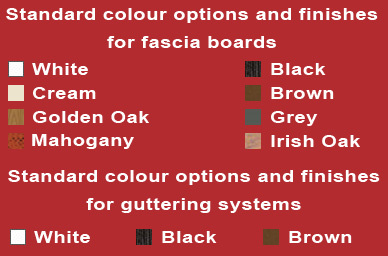 As well as guttering we can supply and fit all roofline products including U-PVC facias and soffits which are available in a variety of colours to match your requirements.